​Everbridge announced on 30 October that JARVISS (Joint Analytic Real-Time Virtual Information Sharing System) is now the US Army’s enterprise system for threat visibility. JARVISS is powered by the Everbridge platform and the company claims that this will help enable the Army to effectively and efficiently identify and assess incidents and threats, in close proximity to military facilities, in a near real-time environment. The Everbridge Critical Event Management (CEM) platform will be used by the Army to transform the way that it processes global threat information originating from more than 80,000 open sources (including social media, news media, local municipality services, commercial business, and government sources) into actionable information, which can then be used to help mitigate risk across the Army’s bases and facilities around the world. JARVISS received a DoD Risk Management Framework (RMF) Authority to Operate in April 2018. It is currently being rolled out Army-wide with pilots planned for other services and government agencies over the coming year. Prior to JARVISS, the Army lacked a centralised system for real-time, unclassified, threat information-sharing as terrorist attacks or related incidents unfolded. The Department of Defense (DoD) directed the Army to develop a solution to better protect US military personnel and interests following the shootings at military installations in Fort Hood and Chattanooga. The Army’s Office of the Provost Marshal General selected the JARVISS platform provided by Everbridge as a joint solution for the problem. 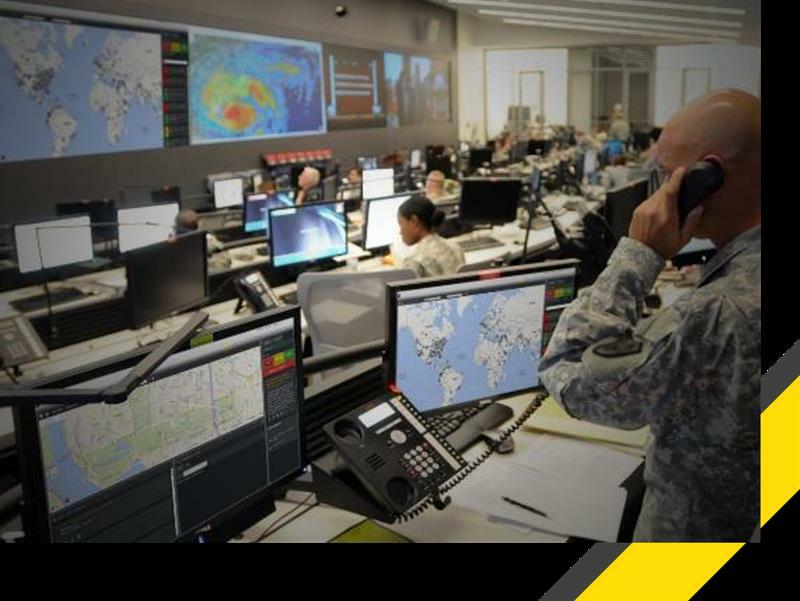 JARVISS will help enhance the Army’s ability to receive and catalogue hazardous events, suspicious activities and threat information, providing users the ability to view threat information before, during and after an incident. Everbridge claims that its platform enables JARVISS users to geo-locate DoD assets in a potential impact zone and disseminate and share information through the JARVISS Mobile App, text alerts, e-mails and other modalities. JARVISS is designed with a multi-tier architecture to collaborate with other agencies including law enforcement, emergency management, and civil defence to share information and control access based on trust levels of users and platforms.